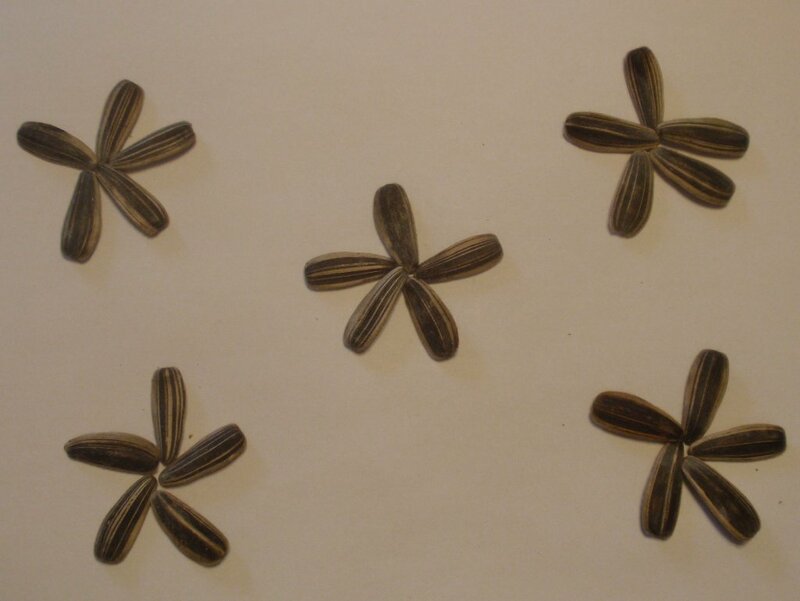 One packet of 25 Mongolian Giant Sunflower seeds. 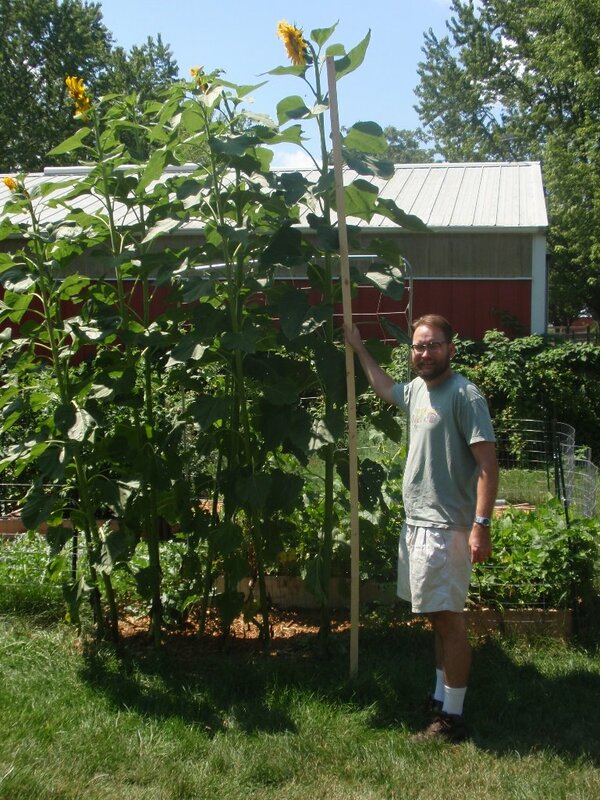 These are hand selected from the largest seed head that I grew in my garden in 2012. 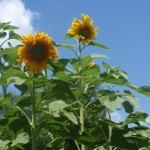 These seeds are intended to be planted in 2013. Price includes shipping. 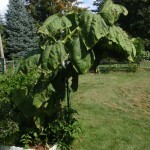 I have hand selected seeds from the largest seed head I grew in 2012. 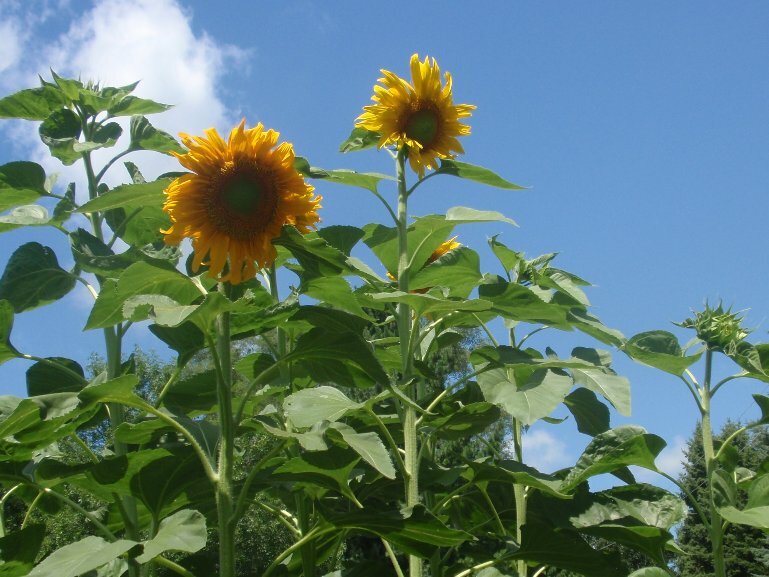 These sunflowers grew in Northern Illinois. 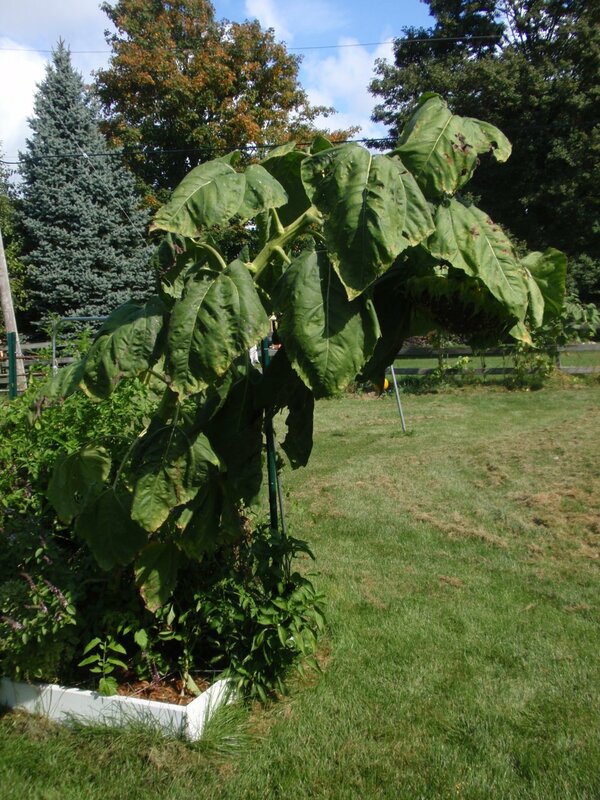 The seeds were produced without pesticides or herbicides using only compost for soil fertility. 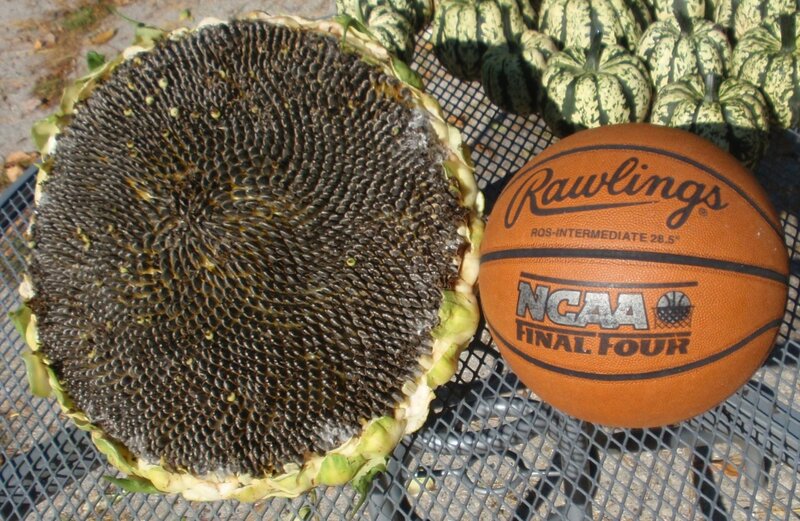 These seeds are from the same batch that I will be planting in my garden in 2013. 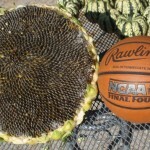 These Mongolian Giant sunflowers grow to be over ten feet tall and produce seed heads larger than a basketball. I have included a picture of the germination test I performed on a sample of the seeds being offered. The seeds had a 90% germination rate. These are priced to include shipping via first class mail to the United States. I will be sending the seeds in a coin envelope. The coin envelope will be placed in a bubble wrap padded envelope. The store is currently set up to only take payment via Paypal. Be sure to hit your browsers back button to return to this page if you view the larger version of these images. 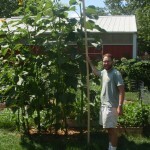 This Mongolian Giant Sunflower grew so big it needed extra support.